League of Change Institute, Inc. is a registered 501(c)(3) in the United States. Every $10 donation helps girls learn their value lies not in how they look, but in who they are and what they do. 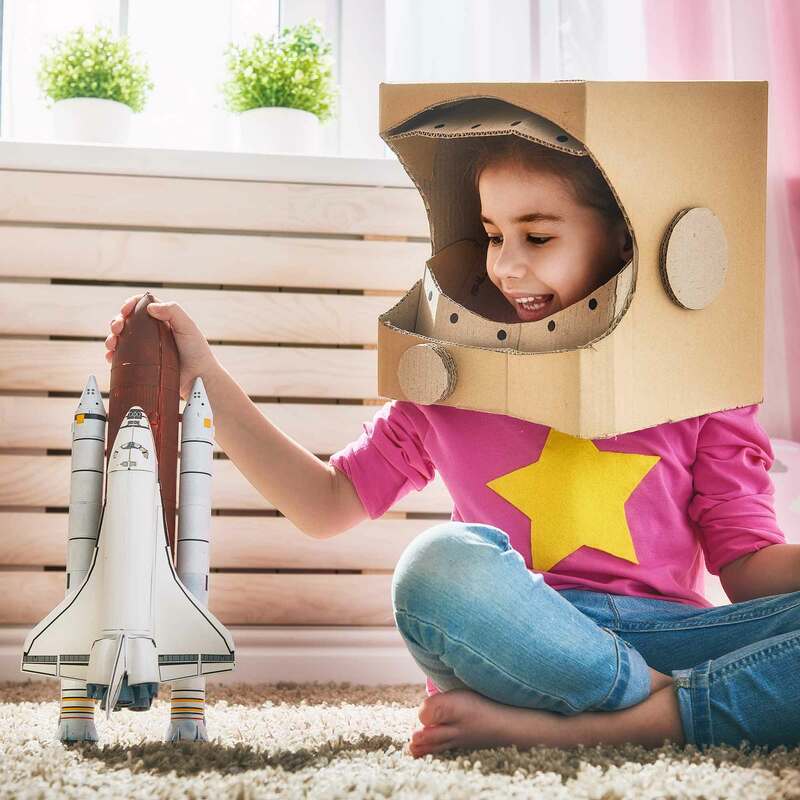 Our Power of 10 public service campaigns, workshops, and pop-up experiences inspire girls to develop new narratives to declare their strengths, character traits, and ambitions to the world. 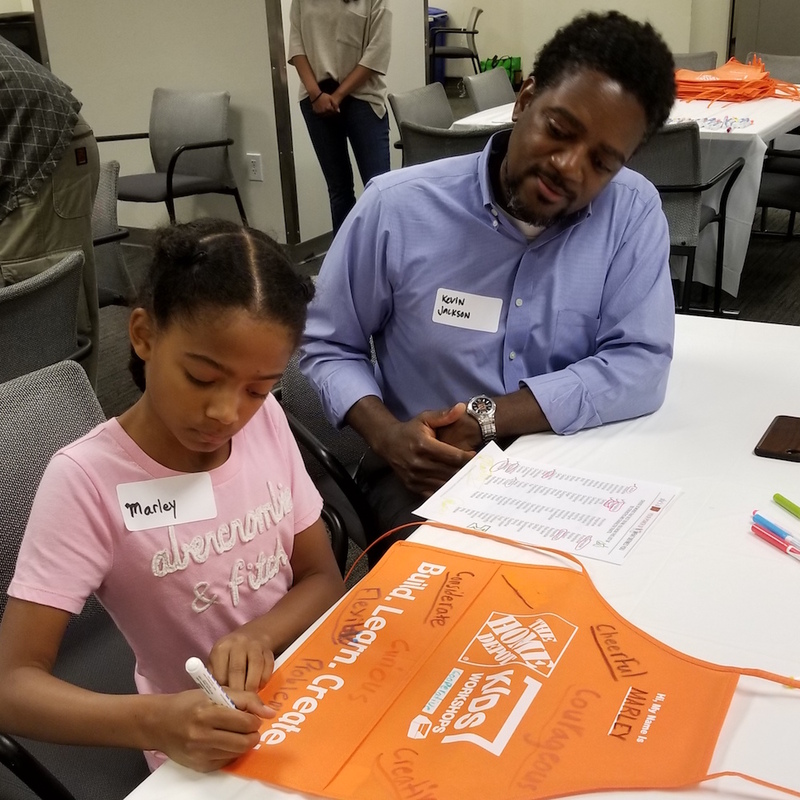 Learn more about our signature Power of 10 workshop for girls ages 7-17. Together we can teach every girl in America to voice her value! It's easy to organize and run a Power of 10 workshop! Step 1: Pick a group of girls. Step 2: Download our Power of 10 Leader Guide. Step 3: Have fun! We'll get back as soon as we can. 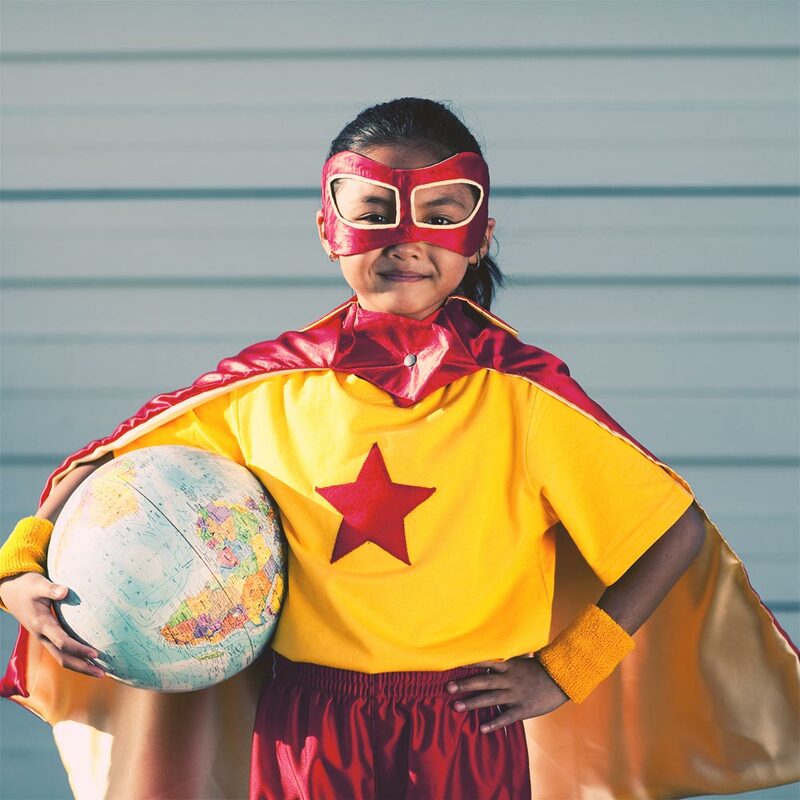 Our Power of 10 Workshop Leader Guide gives you everything you need to teach girls to voice their value. Click the link below to download our PDF. One of our goals is to build a strong She’s a 10 community – men and boys included! 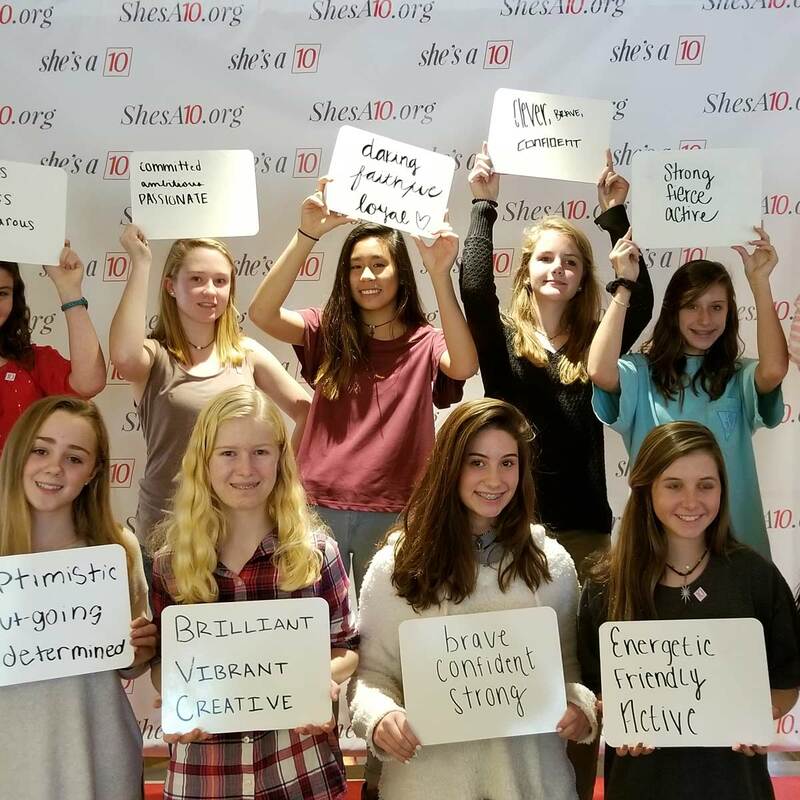 As one of our 10 Ambassadors, you’ll help us spread the word, collect feedback, and generate new ideas for She’s a 10 experiences. Ready	to	become	a	10	Ambassador? Register	here	to	get	started	and	our	Chief	Ambassador	will	contact	you	directly. One of our goals is to build a strong She’s a 10 community – men and boys included! As one of our 10'Bassadors, you’ll help us spread the word, collect donations, and generate new ideas for She’s a 10 experiences. 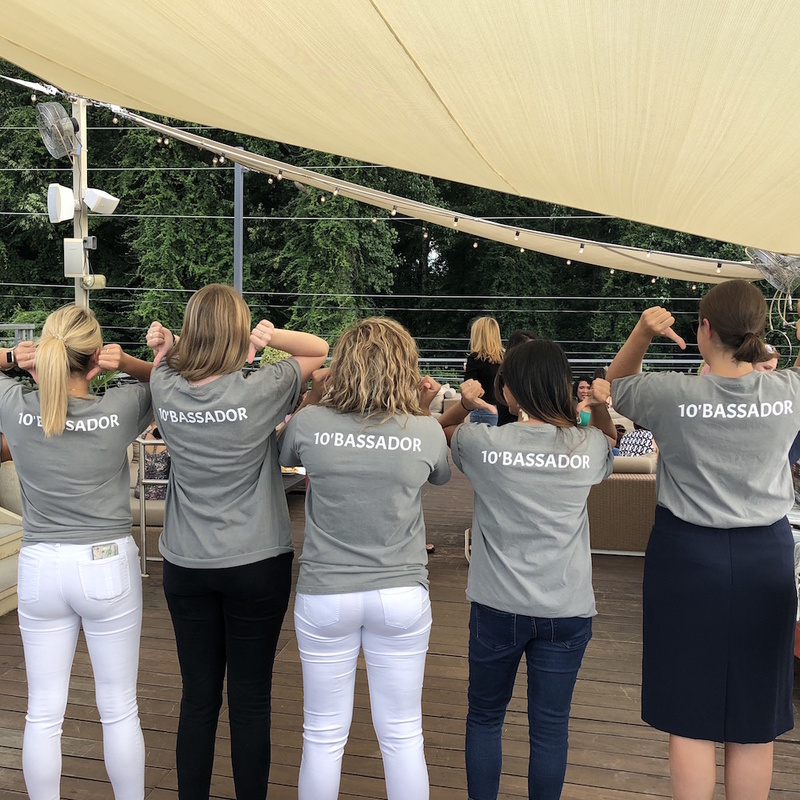 10'Bassadors connect with a group of like-minded young professionals, gain access to networking met-ups, and receive invitations to exclusive She's a 10 mentoring and development programs. Ready	to	become	a	10'Bassador? Sign up today and	our	Chief	Ambassador	will	contact	you	directly to get you started. 10'Bassadors can earn awesome She's a 10 perks and access to exclusive invitations. 10'Bassadors are also first in line to become She’s a 10 Life content contributors, interns, and live event volunteers. View	our	10'Bassador	infographic	to	learn	more	about	what	you	will	do	and	the	benefits of becoming a 10'Bassador! Our Campus Clubs are groups of young women - and men! - who turn their passion into unique events and athletic feats to raise awareness and funds for She's a 10. Your involvement in a She's a 10 Campus Club will make a difference and look great on your resume! Sign	up	here	and	we’ll	email	you	everything	you	need	to	get	started. Check	out	our	Campus Club Toolkit	to	learn	everything	you	need	to	know about starting a She's a 10 Campus Club. Not a student but want to organize a She's a 10 fundraiser? We want to work with you! Sign up today and we will send you a customized toolkit.